Find the best International Drive hotel deals by booking with Avanti Palms Resort. Besides our amazing holiday packages, we offer special discounts for AAA members, senior citizens, and more. Save money on your Orlando hotel stay and enjoy Florida's playground to the fullest. 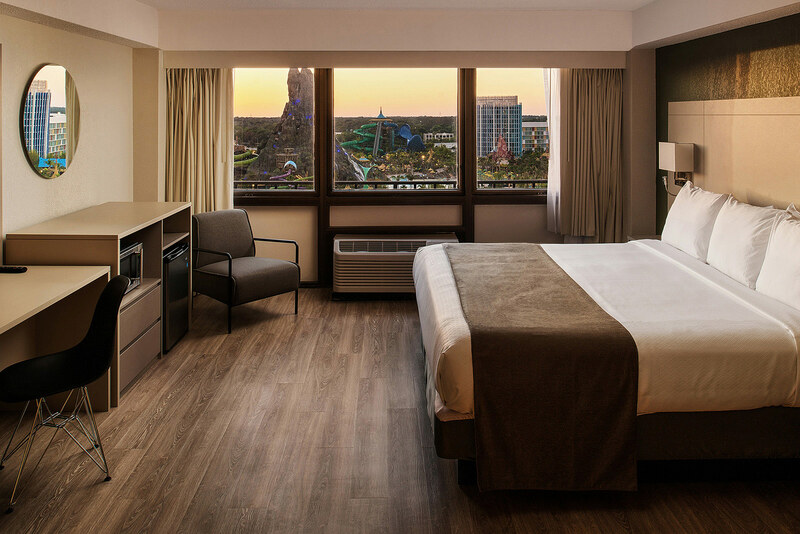 Stay, play, and save on your Orlando vacation at the newly renovated Avanti Palms Resort. When you book direct with us, you are guaranteed to get our lowest rate with 20% off the standard rate and breakfast for 2 each day of your stay. Plus you will receive resort-wide Wi-Fi, free parking, and access to our theme park shuttles*. A value this good is something you won’t regret – book today! Avanti Palms is the ideal place to go when you want to get out of town. 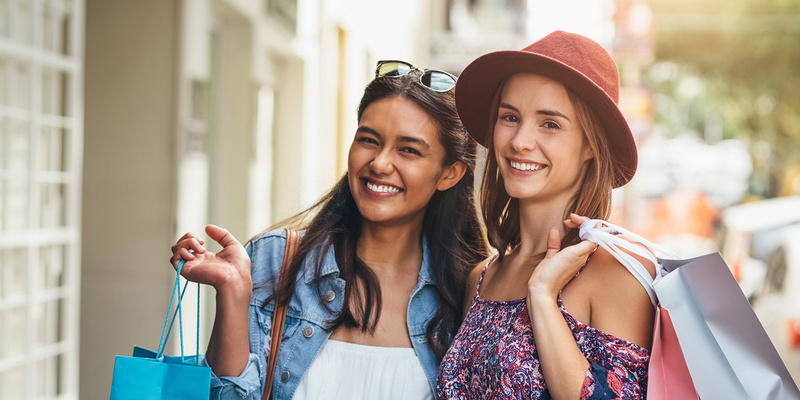 With easy access to I-4 and free parking, the only thing that will make it better is our special offer for Florida or Georgia Resident. As a neighbor, enjoy 10% off our standard for room starting at $71 per night. Proof of Florida and Georgia residency required at check-in to received discounted rate; otherwise will be charged daily rate at check-in. Package subject to availability and black-out dates. Not valid for groups or during special events, holidays, conventions. One Night deposit required at time of booking, refundable with 72+ hour notice prior to check-in date. Package may be changed or closed out at any time. Only valid on new bookings. Not combinable with other promotions. Enjoy special savings at Avanti Palms Resort as a AAA or CAA member. Save 10% off our standard rate when you book today. Plus, when you book direct you always save the most, GUARANTEED. Package subject to availability and black-out dates. Not valid for groups or during special events, holidays, conventions. One night room + tax deposit required at time of booking, refundable with 72+ hour notice prior to check-in date. Package may be changed or closed out at any time. Minimum 2-night stay. Only valid on new bookings. Not combinable with other promotions. AARP members enjoy special rates at Avanti Palms Resort. Save 10% off our standard rate for your next Orlando vacation. When you book direct, you always save the most, GUARANTEED. Proof of valid AARP membership required at check-in to received discounted rate; otherwise will be charge daily rate at time of check-in. Offer subject to availability and black-out dates. Not valid for groups or during special events, holidays, conventions. Offer may be changed or closed out at any time. Only valid on new bookings. Cannot be combined with other promotions.